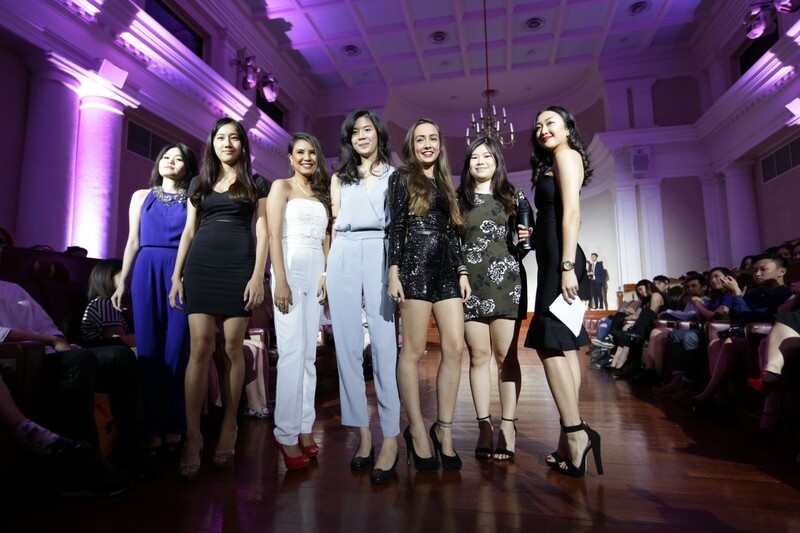 Singapore – As the evening drew closer, the atmosphere at The Arts House Playden intensified as Raffles Fashion Marketers beefed up their final preparations to put up a great fashion show titled “Mystique” in March 2015. As part of the Fashion Coordination and Promotion module for the Fashion Marketing programme, students are required to organise a fashion show over a 10-week period. Mystique, a fête of the senses, was inspired by the bewitchingly seductive fashion icon Marchesa Casati and the illusive world of surrealism. 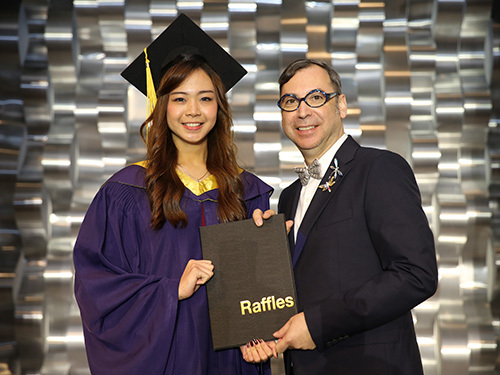 It also marked the celebration of Raffles’ 25 years of metamorphosis, highlighting the college’s trajectory, its diverse student body and their evolution from apprentice to accomplished professionals. The magical exhibition featured a series of designs by Raffles Designers across 25 years such as Luke Elijah Lim, Sven Tan, Jay Quek, Madeleine Wong, Ace Chia, Cynthia Fransisca, Grace Eliana and many other notable Raffles Designers. Raffles Fashion Designer Chiang Xiaojun, founder of Pleatation and Pleatation Platinum, was invited to display her new collection ‘Anarchia’ at the runway which was also showcased at Mercedes-Benz STYLO Asia Fashion Week 2014. The Raffles Fashion Marketers also had the opportunity to work with Raffles Fashion Designer Aurelia Santoso, founder of LAISON. 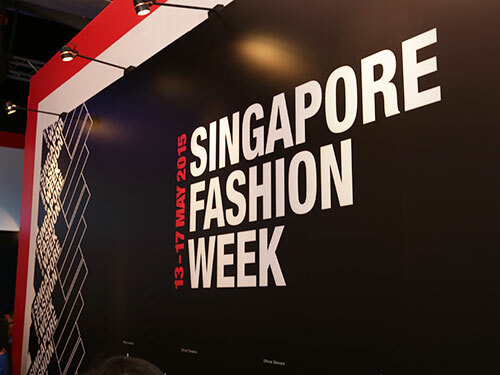 Upping the ante of the fashion show, the team worked with Raffles Jewellery Designers to put up a Jewellery showcase, sponsored by Benny’s Gem, and they also weaved in several singing performances by Raffles Interior Designers. “I think the event was very successful, seeing that it was organised by the Fashion Marketers. As a student, it is not easy to do something like that, especially for the first time.” said Xiaojun, who was ecstatic about the fashion show. 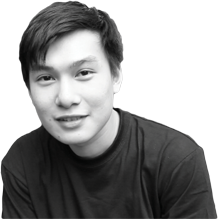 “My Creative Practitioner Jay Quek, has given us a lot of advice and he’s been doing this for a long time so he has a lot of experience with fashion shows. He has been extremely helpful in guiding us and telling us the different solutions when there were problems.” said Raffles Fashion Marketer Alexandria Hills, the public relations team leader for Mystique.